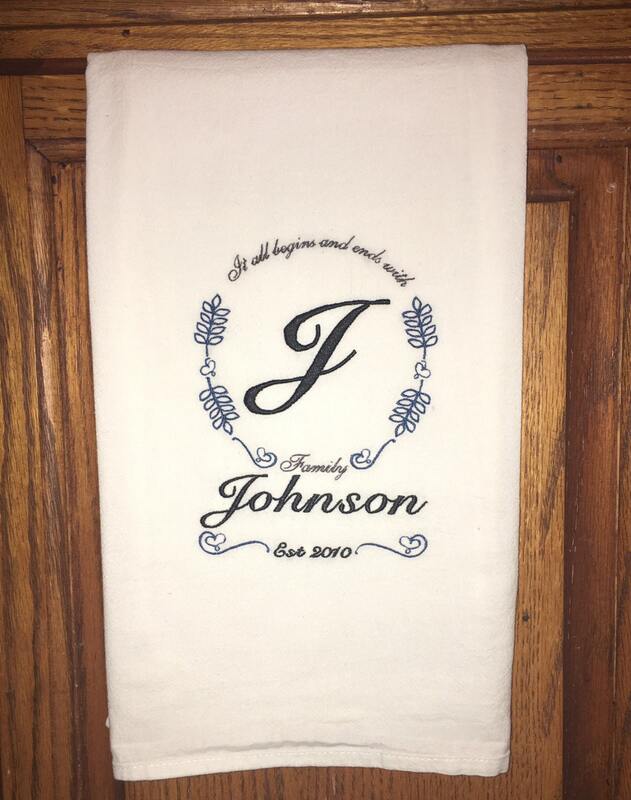 Custom embroidered family name towel. This towel has been pre washed and preshrunk. 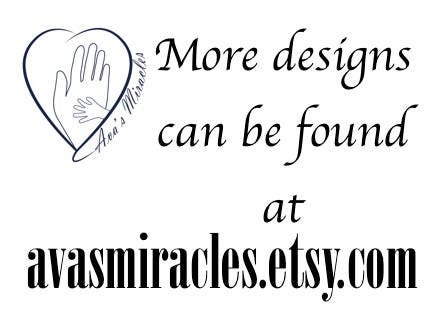 It measures approximately 26 x 26 inches. CARE INSTRUCTIONS: machine wash cold, tumble dry low. 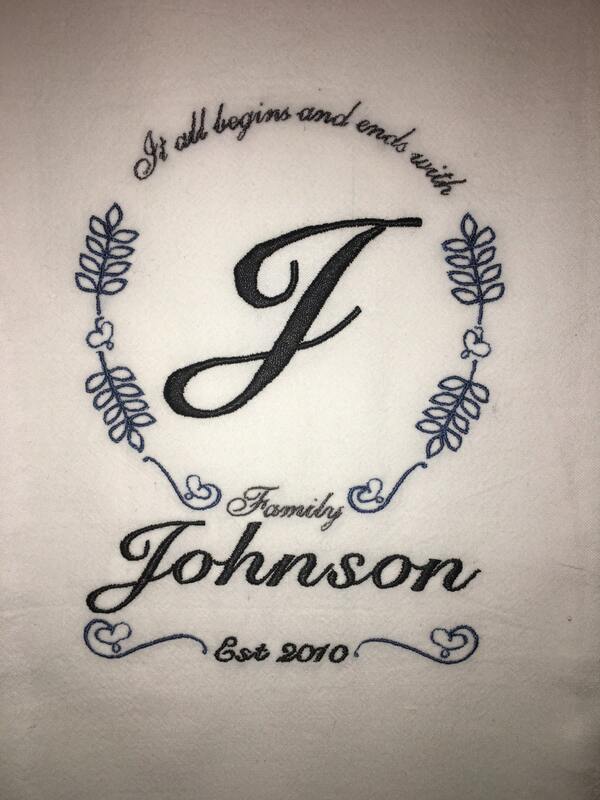 Iron as needed, lower iron setting to medium when ironing over the embroidery.